One of the greatest and most untouched natural regions of France, the magnificent French Alps represent an excellent tourist destination of the country. The foothills of the Bugey and Vercors also belong to this unspoilt area. This zone offers colorful mountainous scenery, including the dry terrain of the Verdon region and even the majestic Mont Blanc. When I think of the Mont Blanc, I don’t refer to the crowded ski resorts, but the untamed mountains. 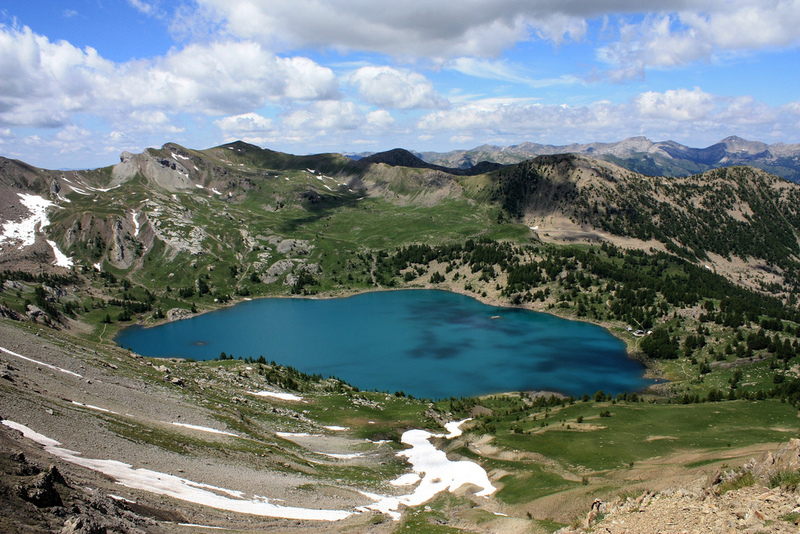 Two famous national parks can also be found here: the Les Ecrins and the Mercantour. The well-known Camargue Wetlands are very distinctive areas of the country. The area is protected by a national park due to the natural beauty of it. 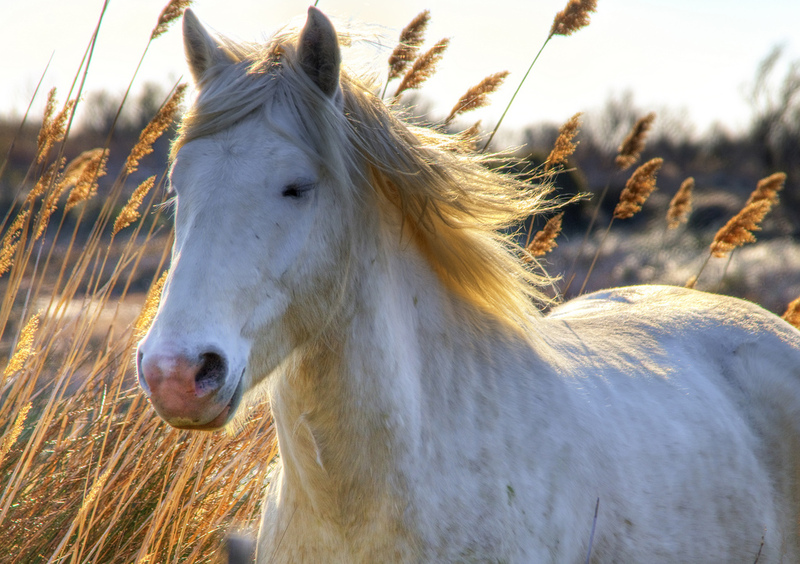 The Camargue is a UNESCO Biosphere Reserve and presents a fantastic wildlife. The Camargue horses have a significant history in the region. Besides, flamingos are the most emblematic birds of the Camargue. Visitors can practice here bird-watching, horse riding, cycling, hiking, pony-trekking, they can also take part on riverboat trips and so on. This area is undoubtedly an unspoilt area. 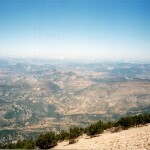 The Massif Central is the best part of France for those seeking for wild and wide open spaces. 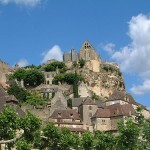 The area includes some portions of Auvergne, Limousin and northern parts of the Midi-Pyrénées region. Visitors can follow long-distance hiking paths which cross some wild and desolate areas like the Chaîne des Puys, the granite Aubrac and so on. 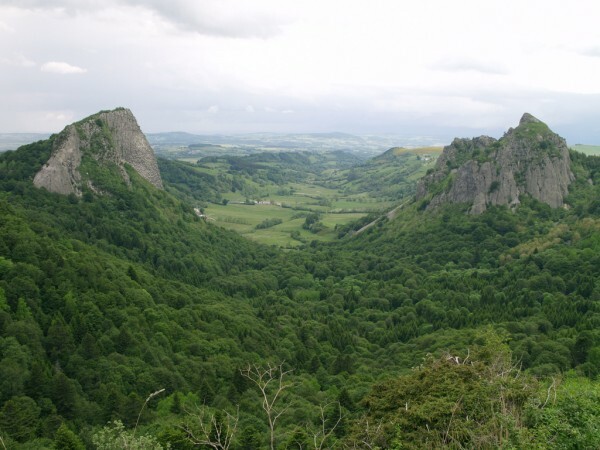 This area is surely a remarkable natural region of France. The rolling countryside of Gascony rises up until the foothills of the Pyrenees, continuing with the high Pyrenees themselves. The foothills of this area are wooded, with steep valleys. There are several opportunities for practicing hiking here. 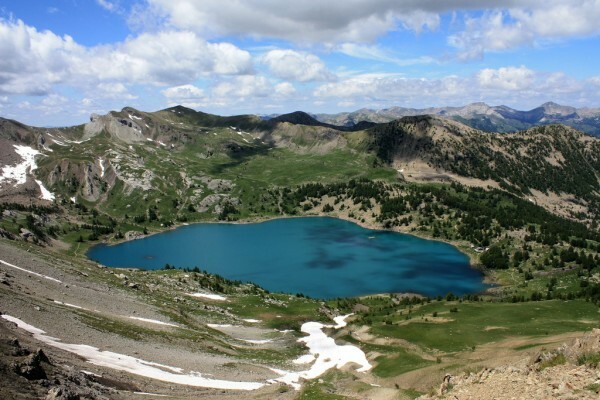 Besides, the high Pyrenees present classic high-mountain terrain with plenty of tracks.